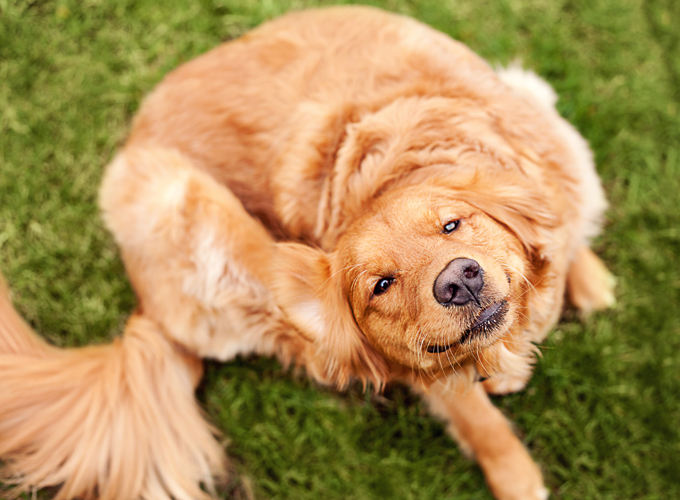 Fleas are a nuisance to both humans and animals. While there are many great products available to manage fleas on your pet, killing and preventing them in your home, carpet, and furnishings can be more difficult. Chemical solutions are not only toxic to fleas, but inconvenient to use and potentially dangerous for people and pets. Try these flea treatments to keep your home flea-free without using harsh chemicals or emptying your wallet. Make a pleasant smelling and effective flea repellent spray for by steeping thinly sliced lemons and sprigs of rosemary overnight in near boiling water. Add a few drops of geranium essential oil. Spritz on soft furniture, bedding and even the dog to repel fleas. Treat the dog’s bed as well.